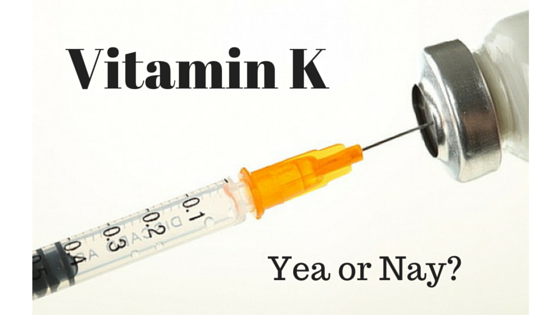 Vitamin K : Yea or Nay? 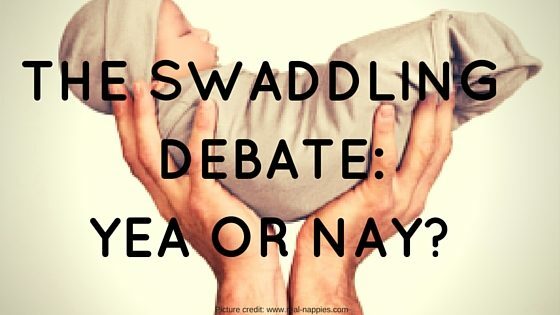 The Swaddling Debate: Yea or Nay? 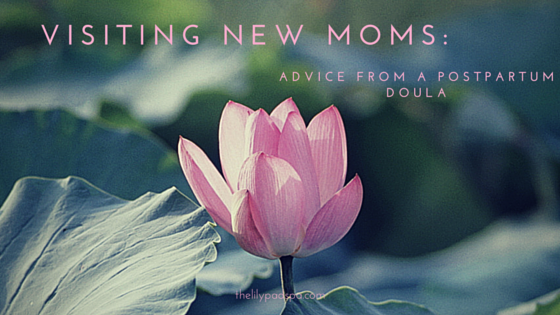 Newborn Massage: Pampering or Necessity?